A Culinary experience ones taste buds wont regret! Show your loved ones just how much you love them this Valentines with this delicious Butter Chicken Recipe! 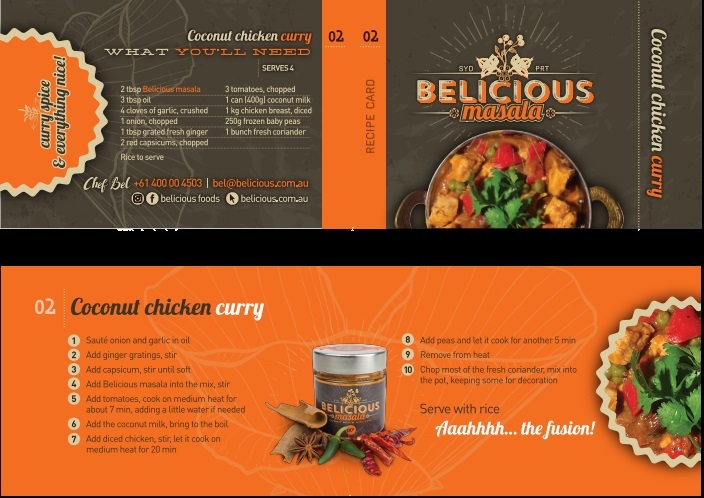 A perfect combination of exotic flavour you won’t regret cooking!